Put up high scores on selected pins at 10 different locations, take a selfie with your score and send it to Seattle Super League! 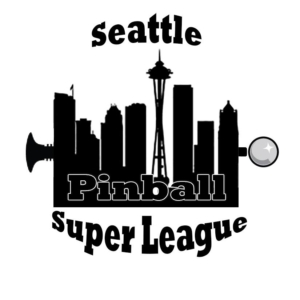 (contact@seattlepinballsuperleague.com) Locations and the selected pins on Match Play Live (search: Seattle Super League). 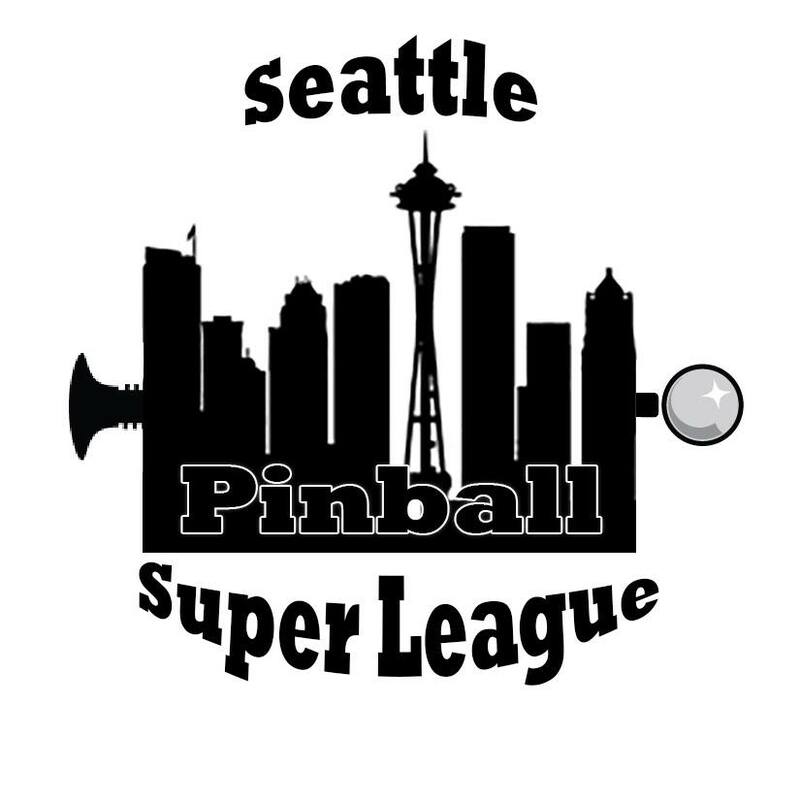 Super League locations this month: Add-A-Ball / Another Castle Edmonds / Coindexter’s / 8-Bit Arcade/ Flip Flip Ding Ding / Full Tilt Ballard / The Ice Box / Hounds Tooth Pub / Olaf’s / Shortys.